You can now book an Uber using VoIP. 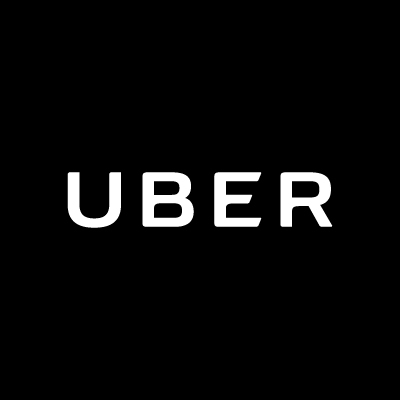 Uber has announced that apart from sending a text message, using the Uber in-app chat feature and calling a driver using your phone, you can now also grab an Uber using VoIP or Voice over Internet Protocol. Experts agree that including the VoIP calling option adds convenience and reliability to the service. The feature does not rely on crowded phone networks and does not cost a penny because it uses up the user’s data from their plan. This offers significant savings especially for users who want to call Uber in a different country. The option also adds privacy because it lets both users and drivers to communicate with each other without sharing their phone number to a stranger. It also allows the rider to keep everything inside the app. Neither driver or rider needs to switch to make a phone call or send text on their device.